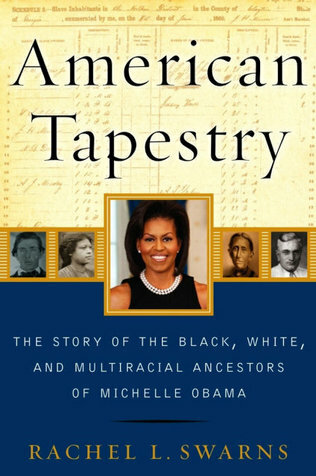 Author Rachel L. Swarns joins us to discuss her latest book, American Tapestry: The Black, White and Multiracial Ancestors of Michelle Obama. Rachel will be speaking at the Enoch Pratt Library in Baltimore tomorrow, July 18th, at 6:30pm. Click here for more info.